This dairy free and vegan nut roast is a versatile dish to make for lunch, dinner or as a tasty snack. It is packed with delicious fruit, seeds and delicious flavours and is a fantastic festive option for Christmas lunch too. 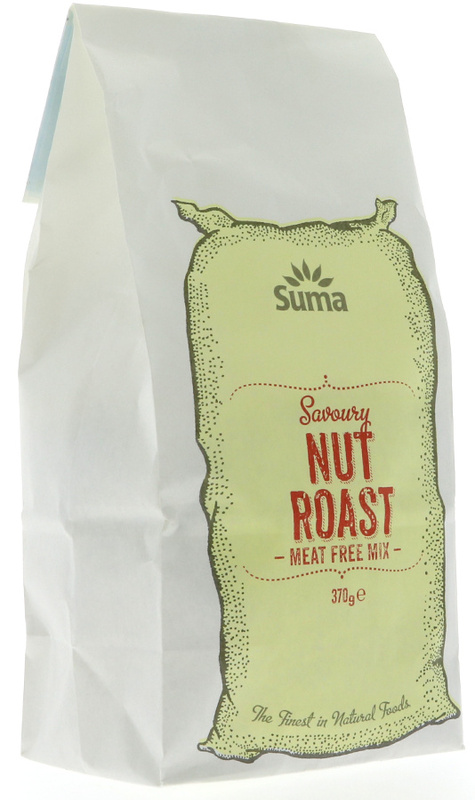 The Suma Savoury Vegan Nut Roast Mix - 370g product ethics are indicated below. To learn more about these product ethics and to see related products, follow the links below. 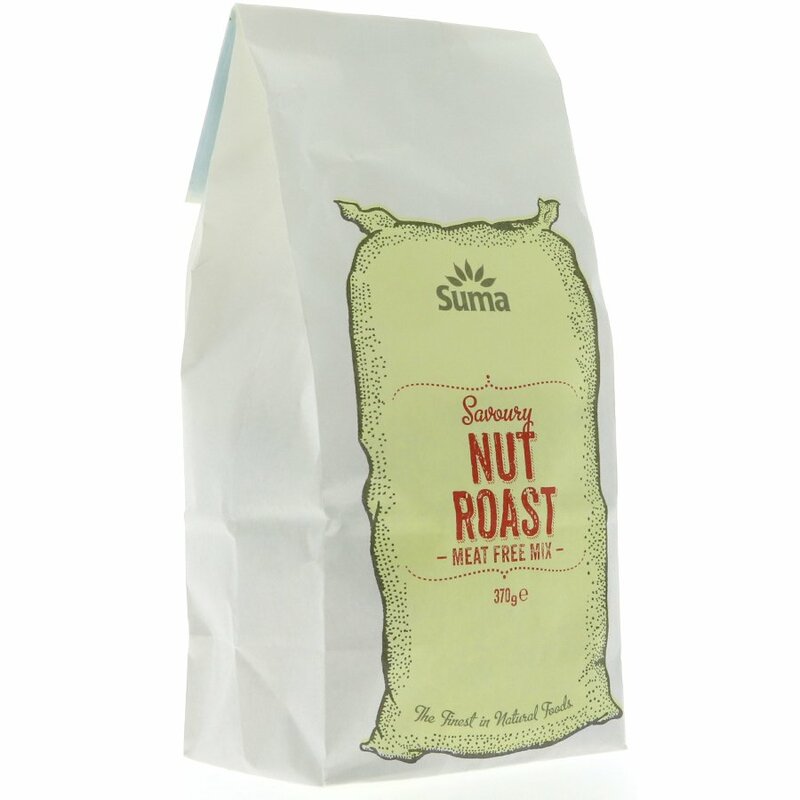 There are currently no questions to display about Suma Savoury Vegan Nut Roast Mix - 370g.